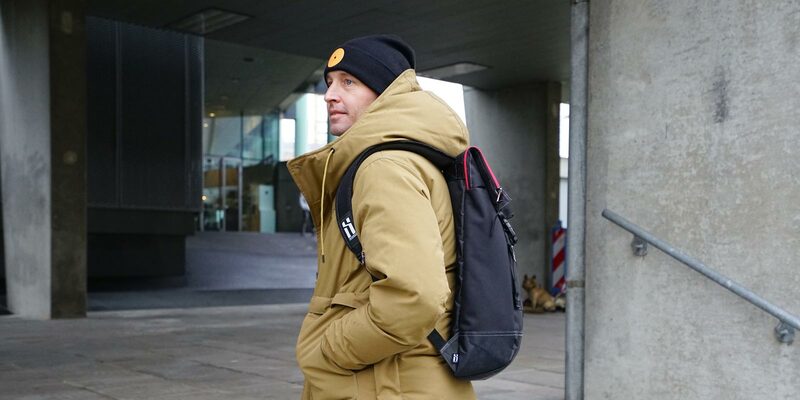 Mr. Serious fat cap series, Orange medium fat beanie. 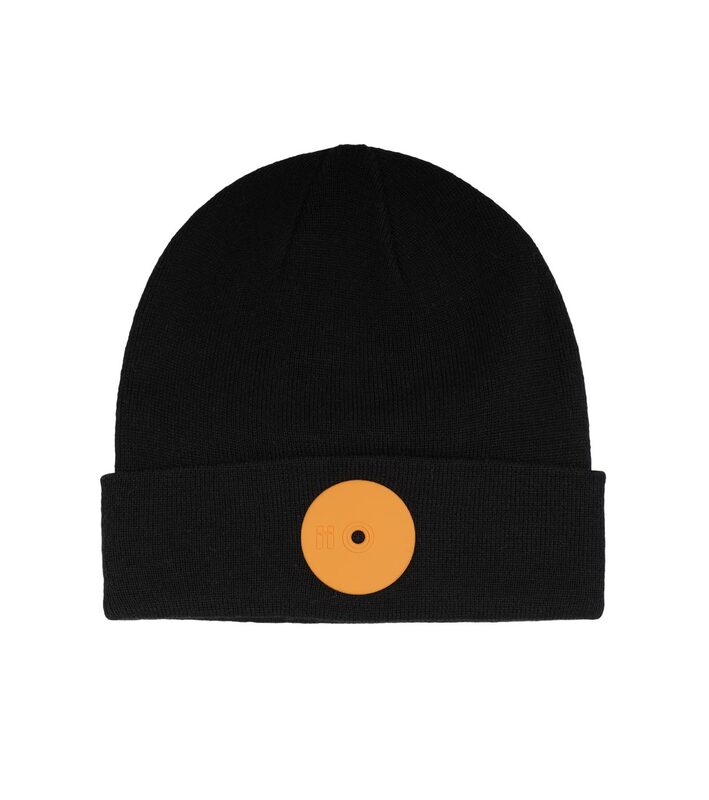 Black beanie with orange dot. 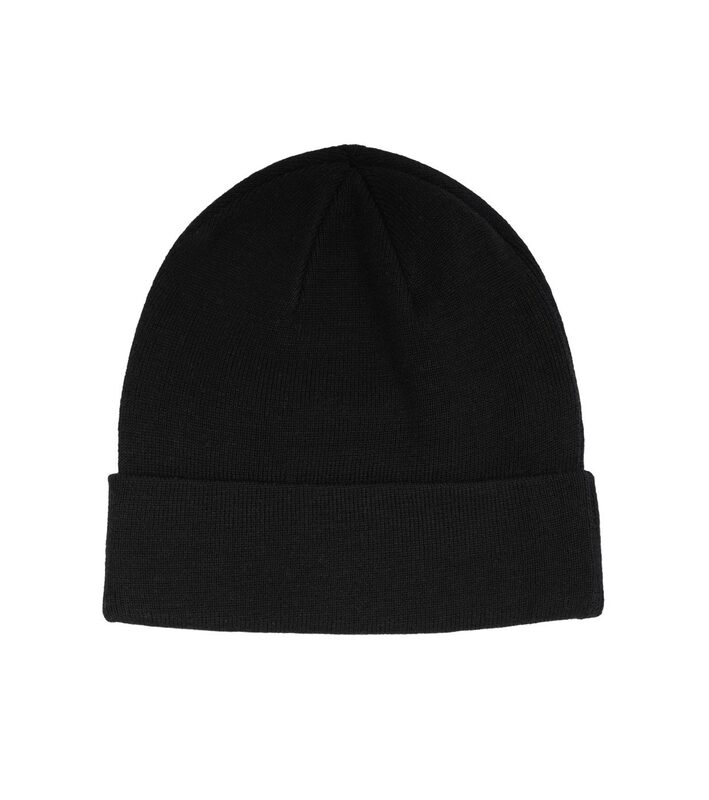 NEW: Fat cap series headwear will be available 1st of December. The Fatcap series collection is based on the most famous spray-can fat caps.